India for the uninitiated is an unimaginable, almost kaleidoscopic feast for the senses. Even if you’ve been before and can imagine it, it’s still an almost kaleidoscopic feast for the senses! 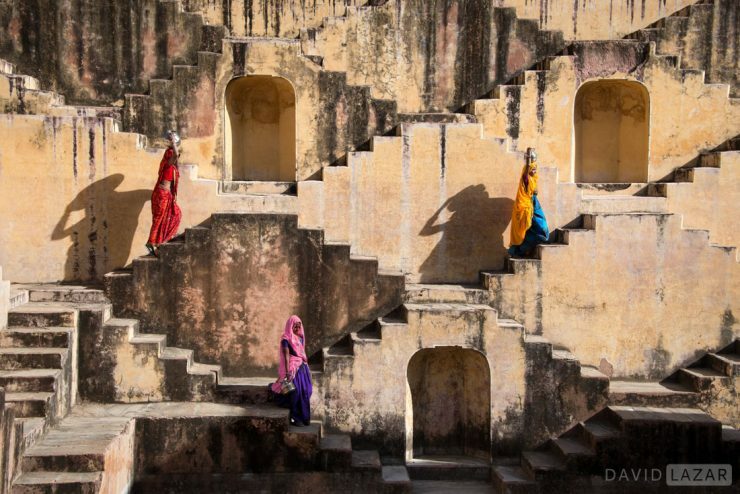 From a photographer’s perspective, most especially those interested in people and culture in exotic settings, there is nowhere else in the known galaxy that offers such an incredible diversity of photographic possibilities. India is a country that has drawn me back numerous times since my first visit in 2004. This itinerary has been carefully planned and researched on the ground, and is focused on capturing the essence of the culture through striking image making. There will be a plentiful mix of free and arranged photo shoots to help ensure that we accomplish our aim. By experiencing the subcontinent both through the lens and through the exuberance of its people during the incredible Kumbh Mela (a holy festival where millions gather to bathe in sacred waters at the same time as part of a Hindu pilgrimage), we will be getting India in her most remarkable state of expression and devotion.